Looking for a proven Google Adwords consultancy? PPC campaigns can place your business immediately at the top of Google. Let us show you. 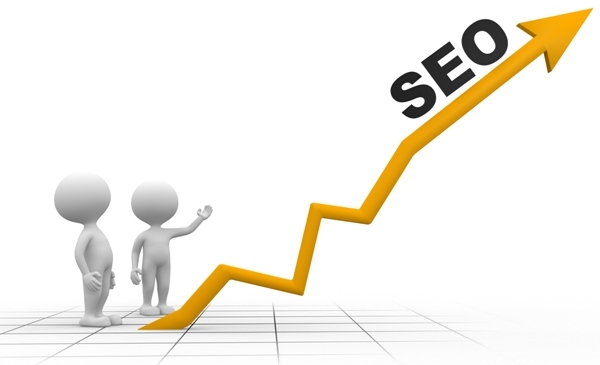 Our Saffron Walden SEO consultancy delivers results to businesses across Essex and Cambridgeshire. Can you afford not to let us help you? Website audits, analytical reports and recommendations to help your online marketing succeed. Lets Track, Learn and Win. 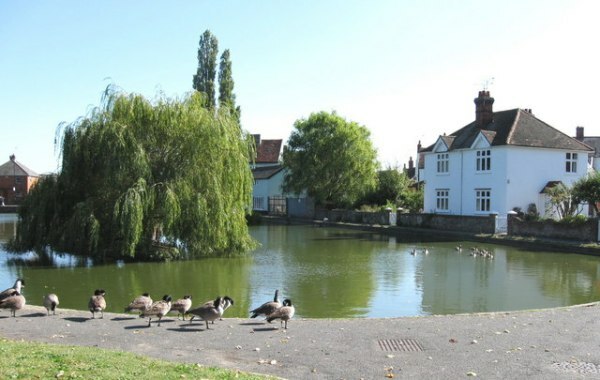 Ignyte Digital provide businesses around Great Dunmow with website SEO services. As a professional search engine optimisation marketing agency based in Saffron Walden, Ignyte have clients from Great Dunmow, Stansted Mountfitchet, Braintree, Thaxted to Bishops Stortford. If your business operates a website(s) that doesn't achieve the anticipated results in search ranking, visitor numbers or return on investment, Ignyte Digital can be your local agency partner. With many years client-side in online marketing, we understand what is required to make a success of your business on the web. Whether your website is old or new, your customers need to be able to find you through the search engines including Google, Bing and Yahoo. Our SEO marketing strategies will ensure that your website is fully optimised, targeting the right customers with the right key phrases. By understanding your business we will ensure we market your website to target higher traffic volume and ROI. Ignyte Digital's SEO team will undertake SEO audits, competitor analysis, content modifications, suggest website structurural and/or design amendments. Implementation of a targeted keyeord / key-phrase startegy will be undertaken to include content, Meta titles, meta descriptions, meta keywords, Image alt tags and H tags to name a few. Ignyte Digital are a professional SEO agency and digital marketing consultancy based in Saffron Walden, Essex, near Cambridge. We provide SEO, PPC, Ecommerce, website audits, email marketing, social media, competitor intelligence and web development services to local Essex, Cambridgeshire and East Anglian businesses.